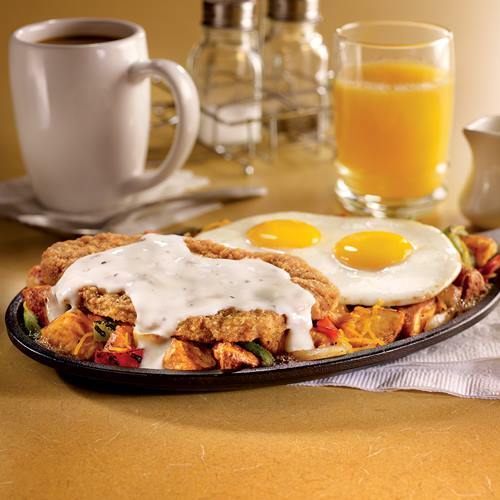 Family-friendly, great food and service at value prices. Open 24/7, meeting room available for reservations. Kids eat free on Tuesdays from 4-7pm. 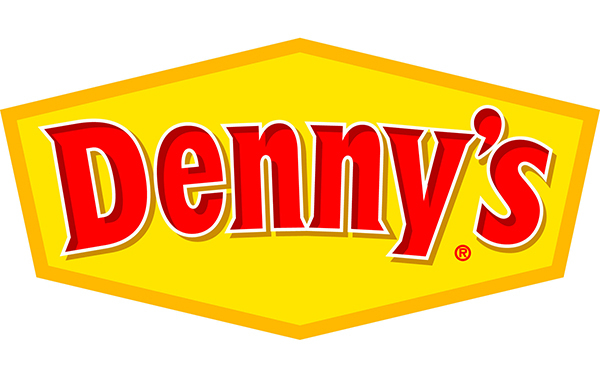 Photo by Denny's.